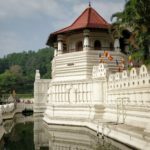 My trip to Sri Lanka was cut short due to riots taking place in central Sri Lanka between the Buddhists and the Muslims. 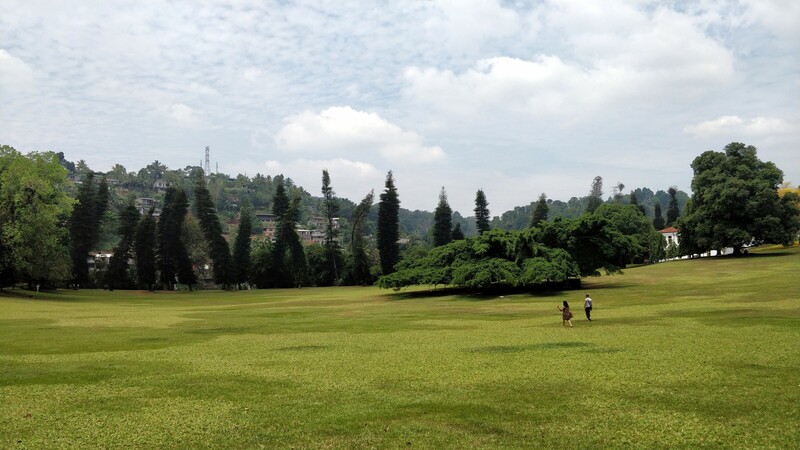 As I was coming out from the lovely Kandy Royal Botanical Gardens, my driver rushed to me and told me we have to get out of Kandy fast and pointed to arriving army forces with heavy armor and large armored vehicles taking position around mosques and Buddhist temples and mentioning that a curfew will take place within the hour. 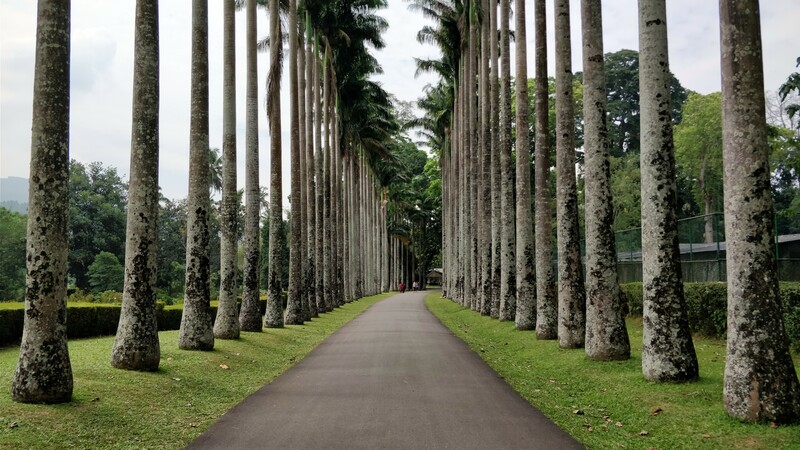 The rest of my trip I spent at a sea-side resort town not too far away from the airport. 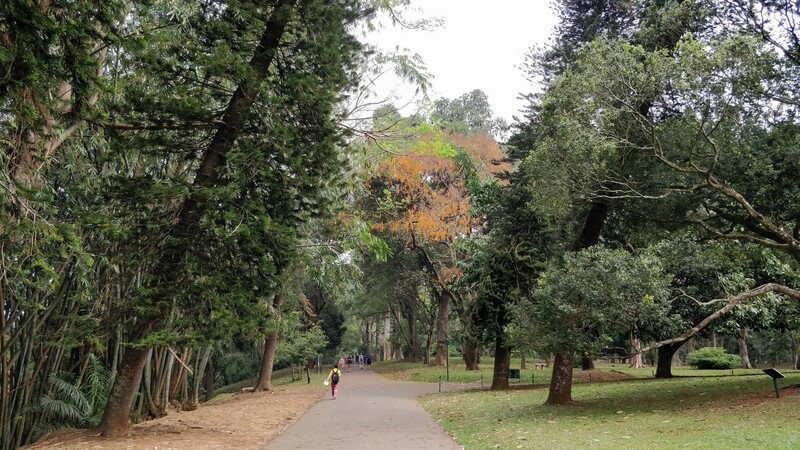 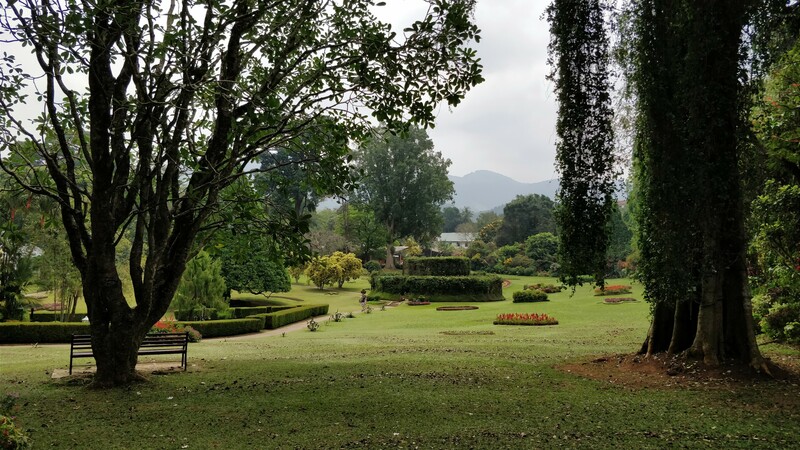 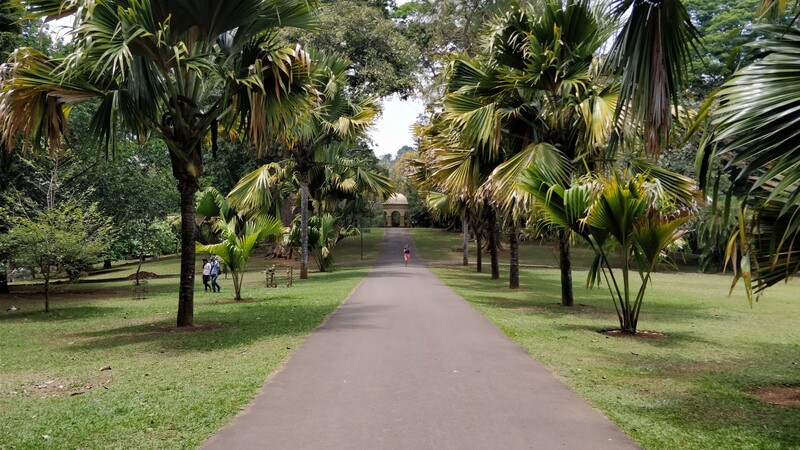 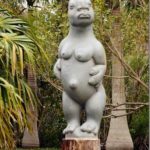 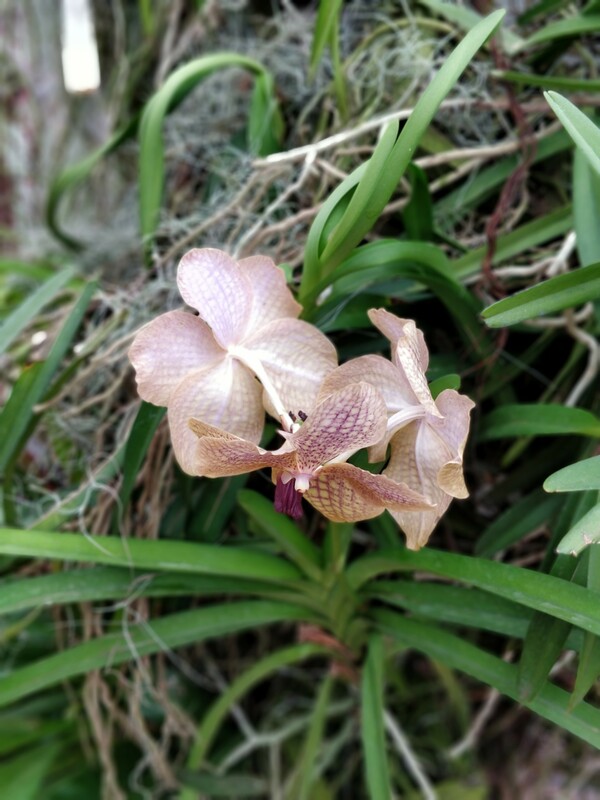 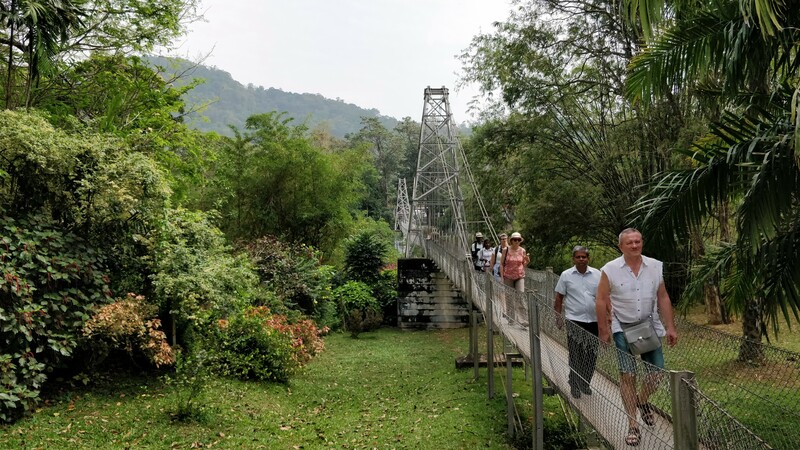 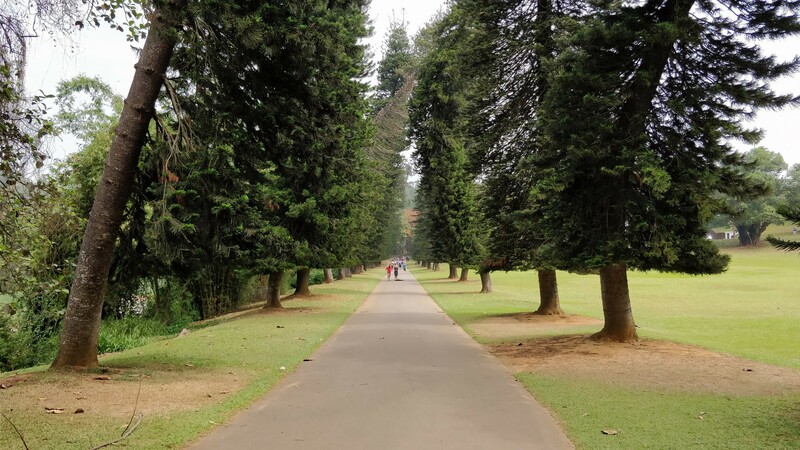 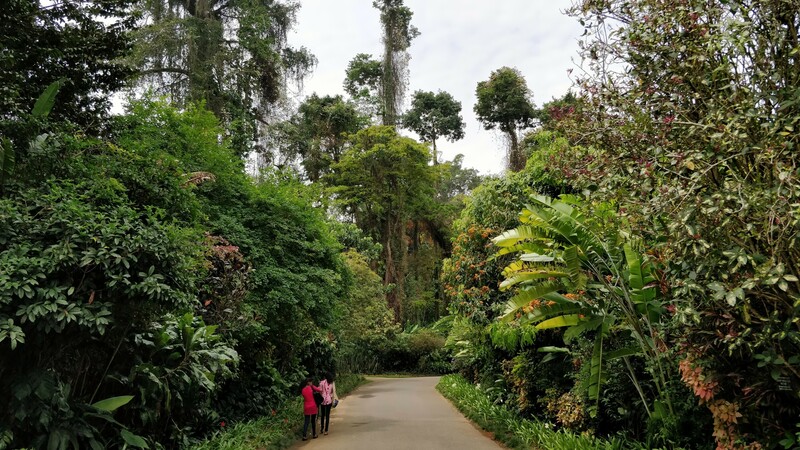 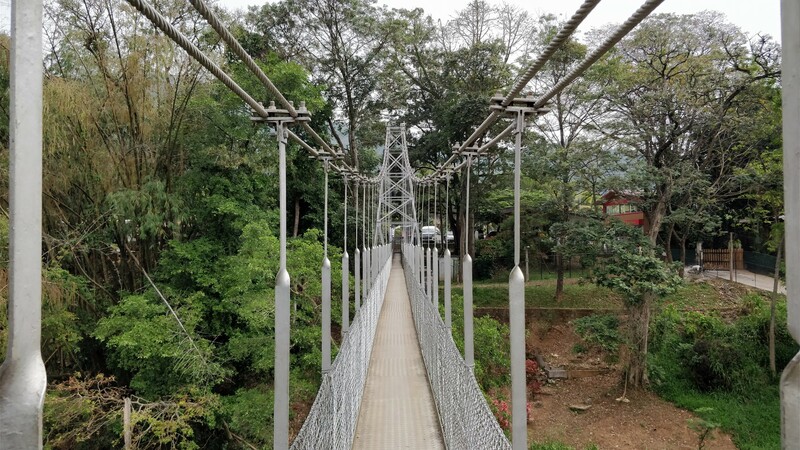 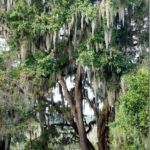 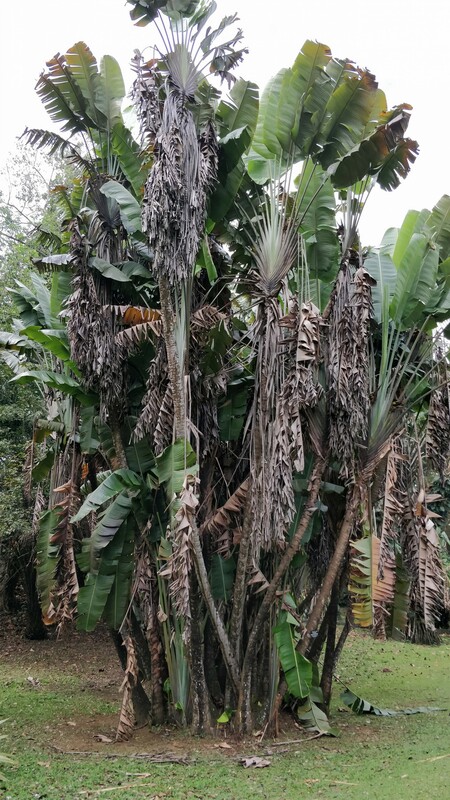 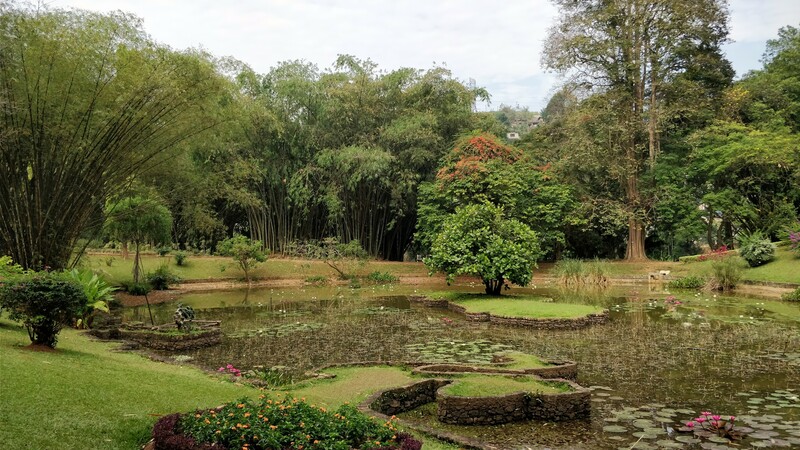 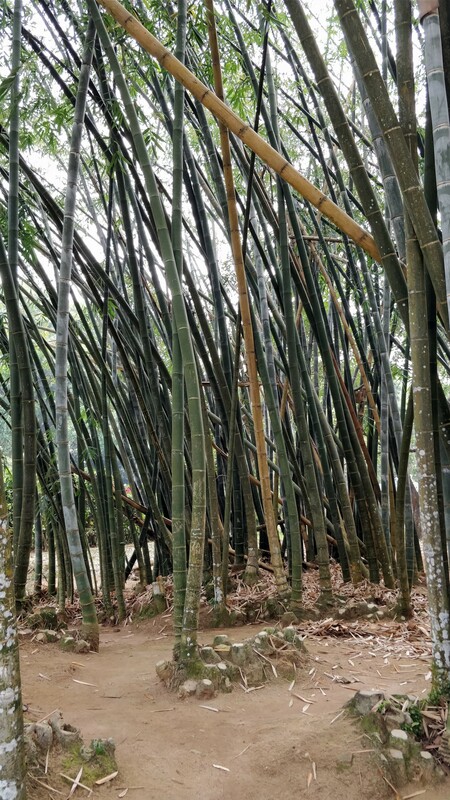 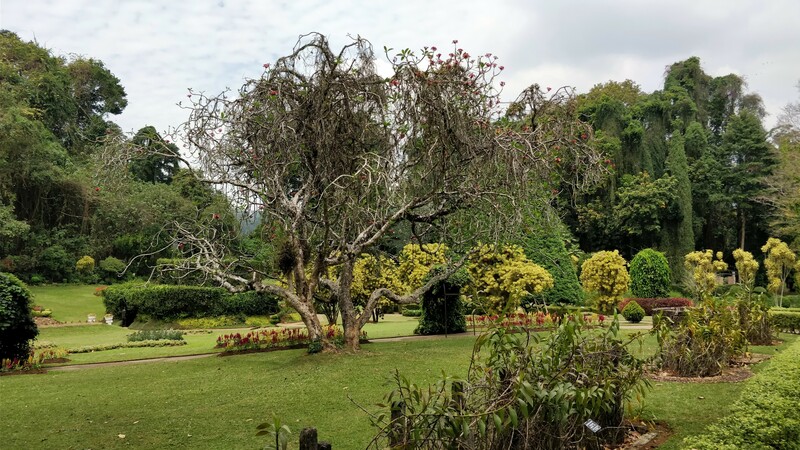 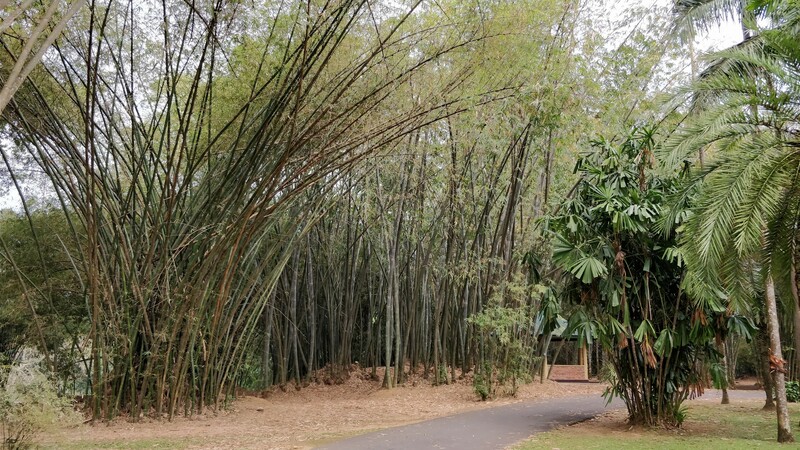 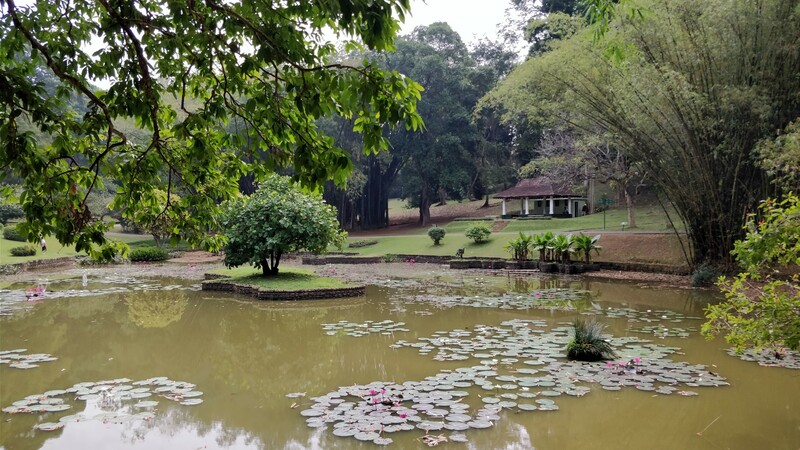 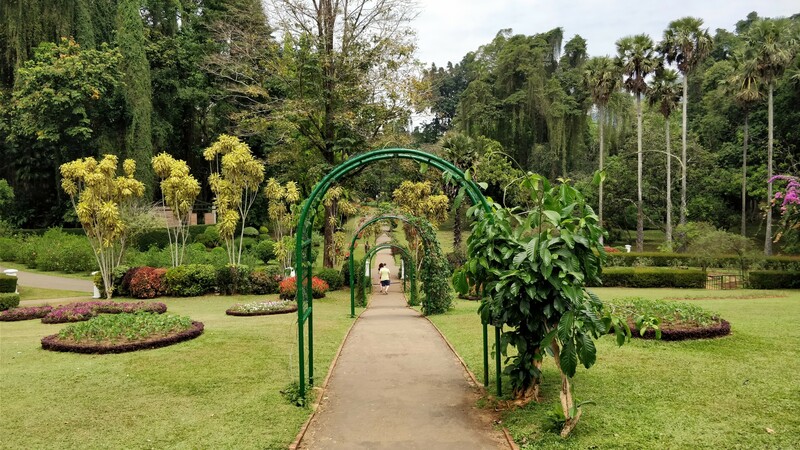 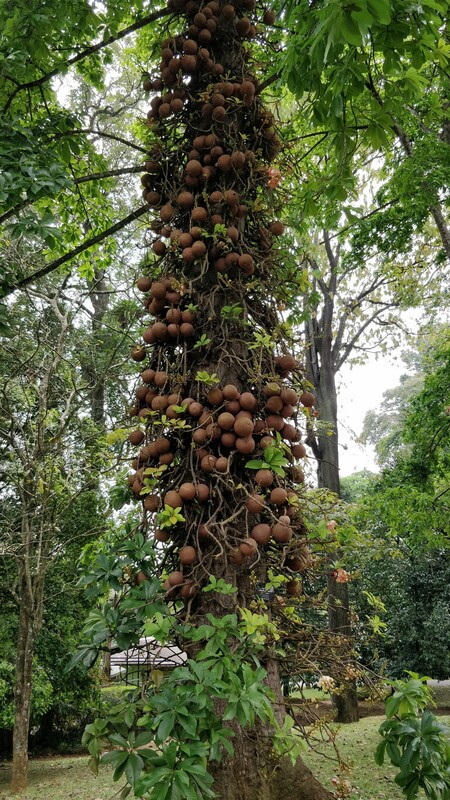 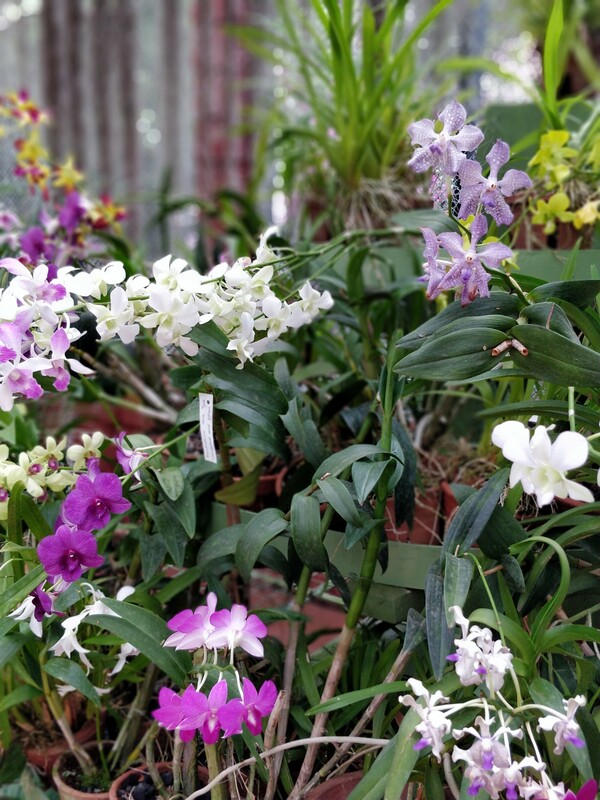 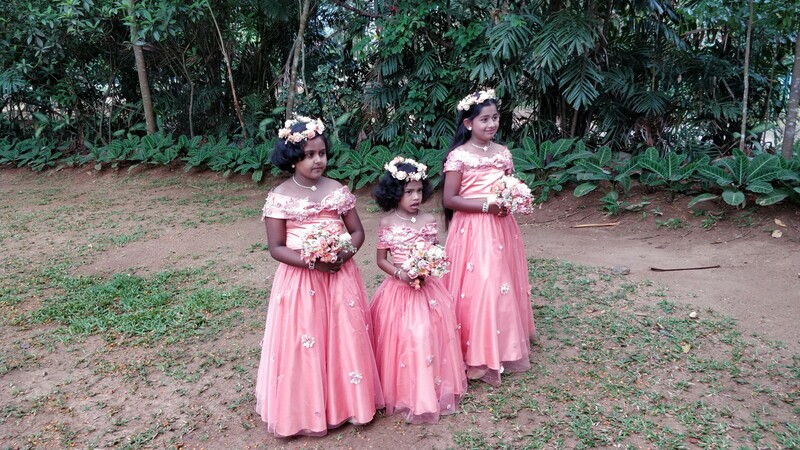 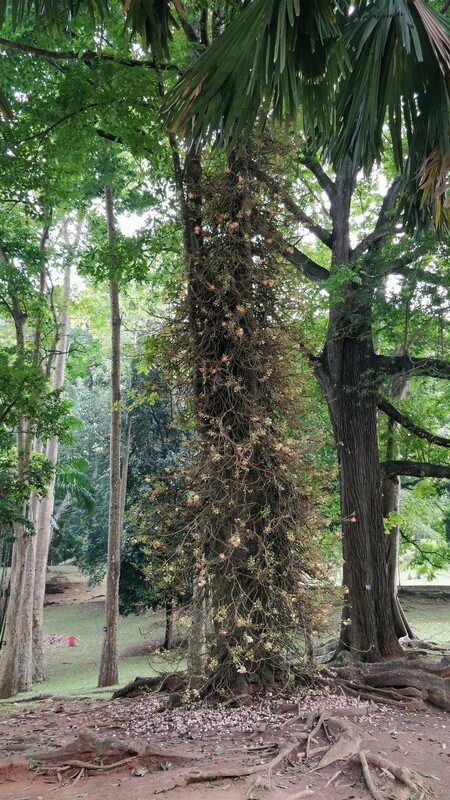 This is all to say that I didn’t get to enjoy Kandy as much as I would have like to, or explore Sri Lanka further south, but I did get to catch a few attractions the night before, and the highlight of the visit were the botanical gardens. 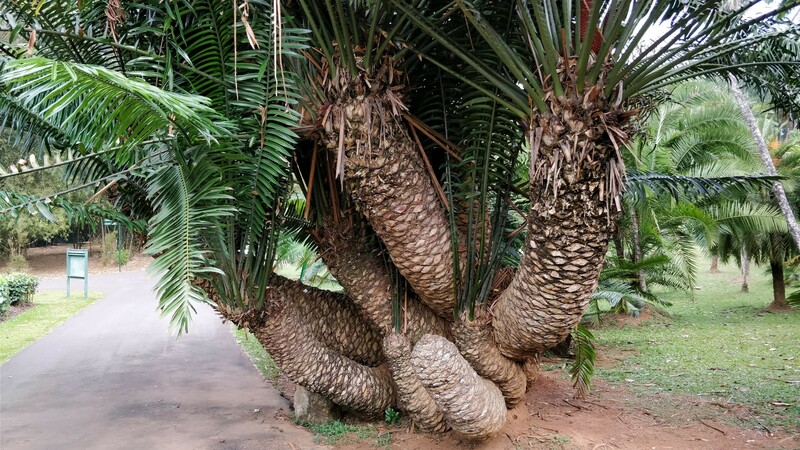 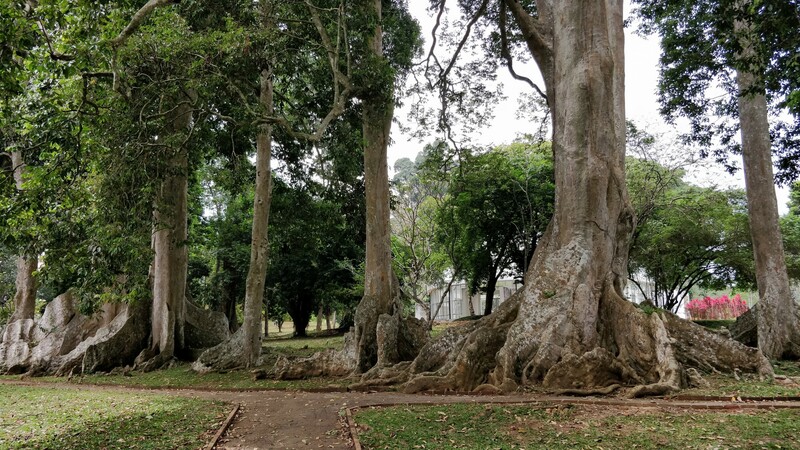 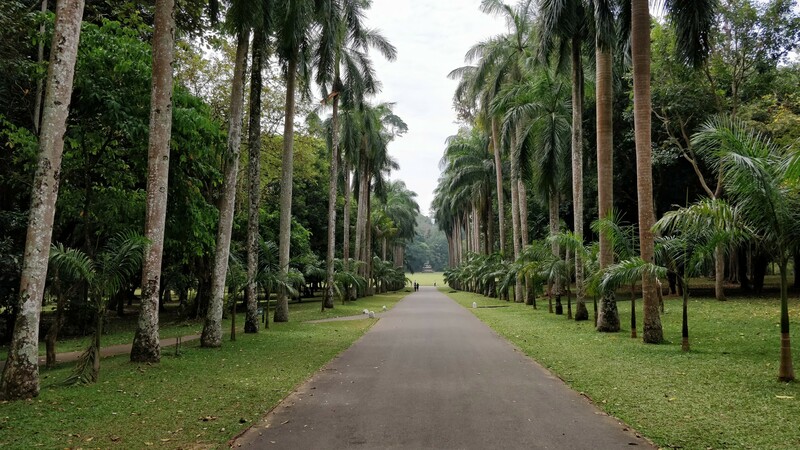 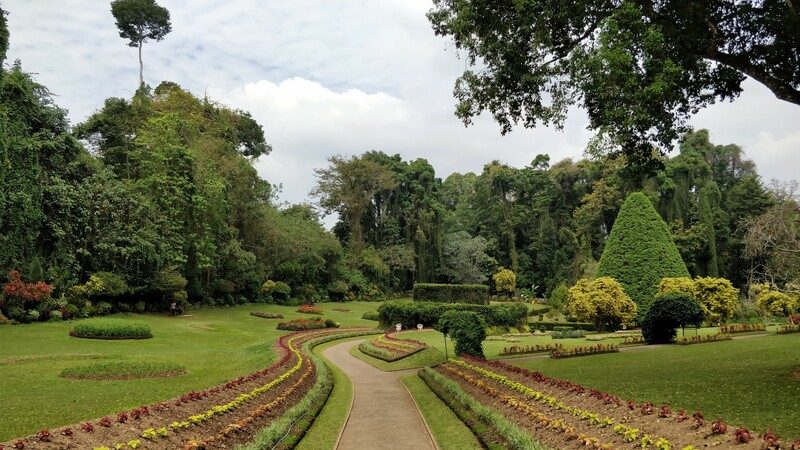 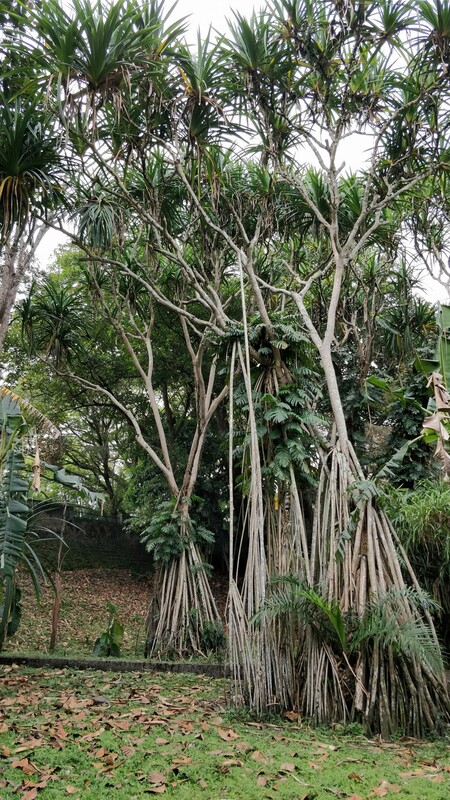 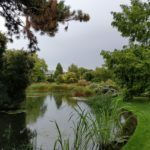 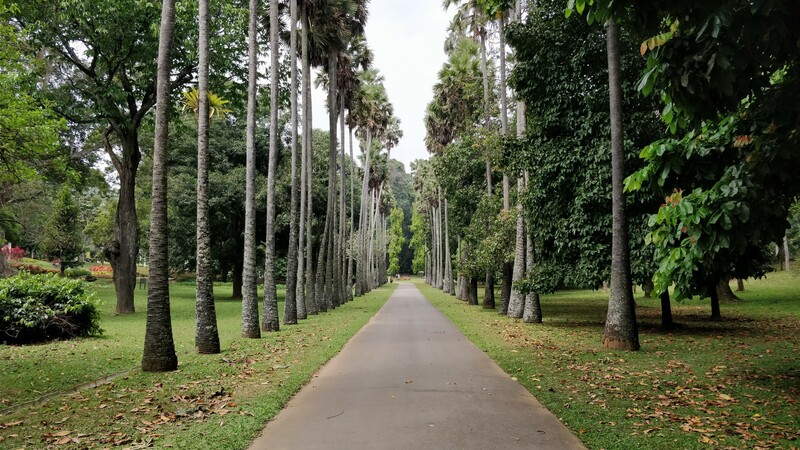 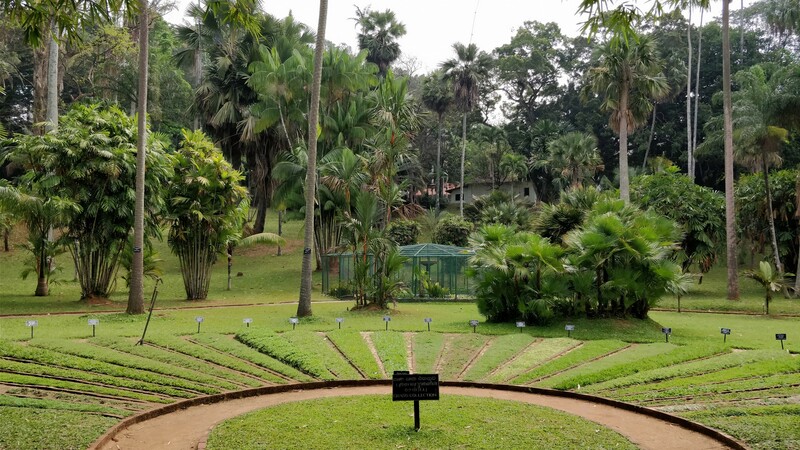 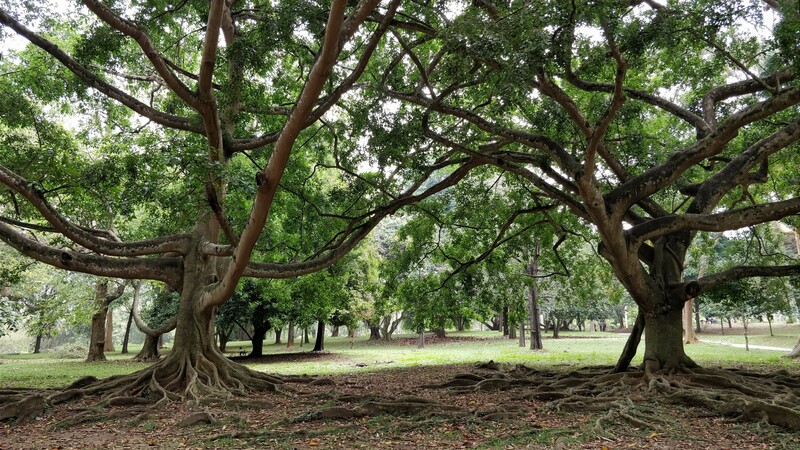 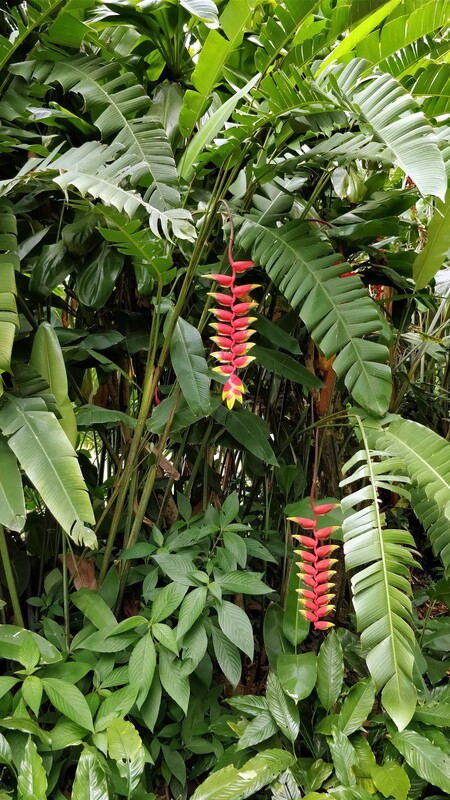 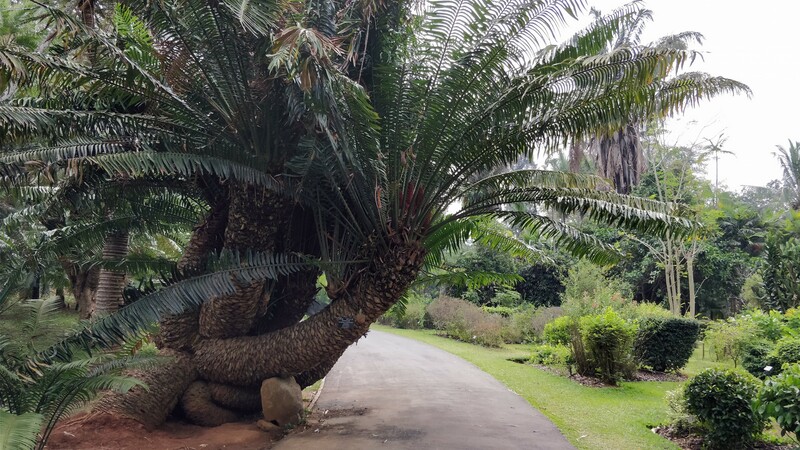 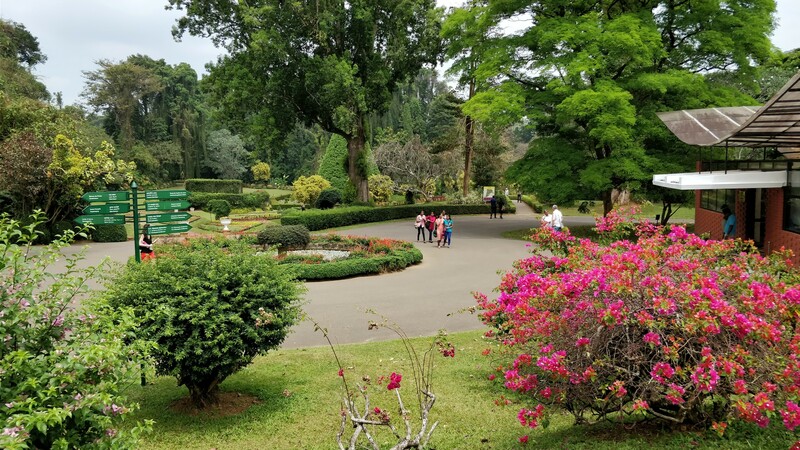 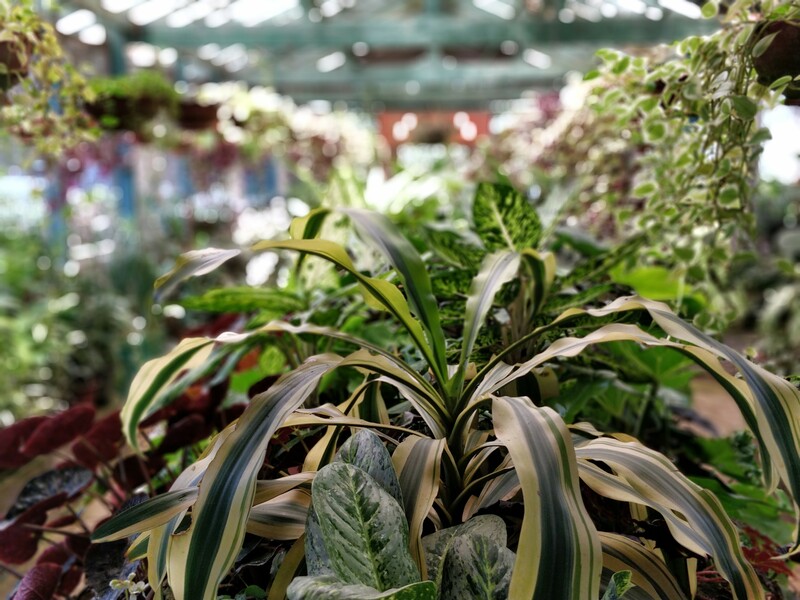 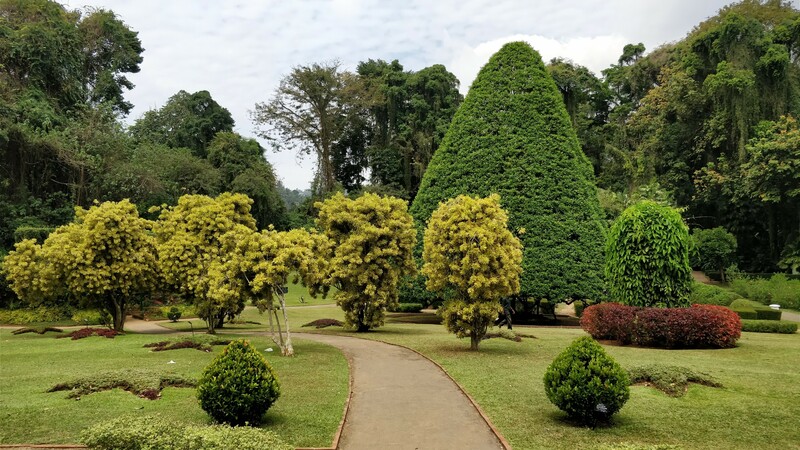 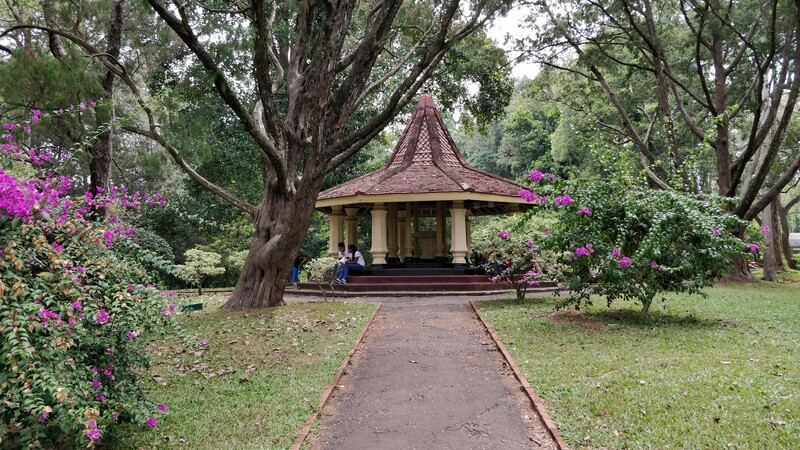 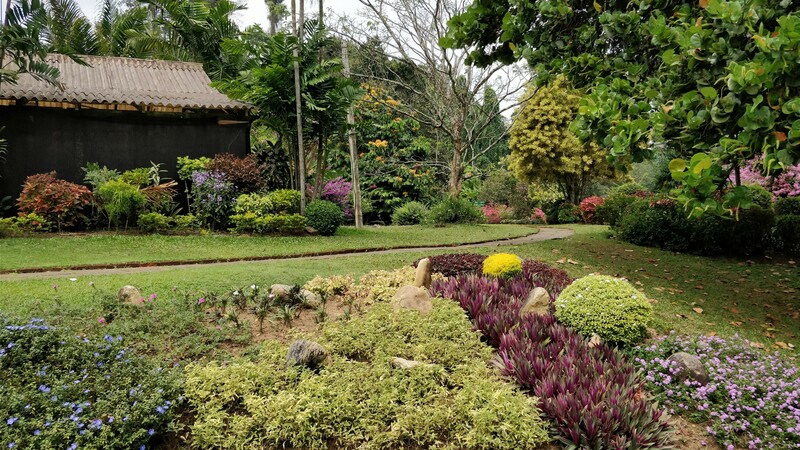 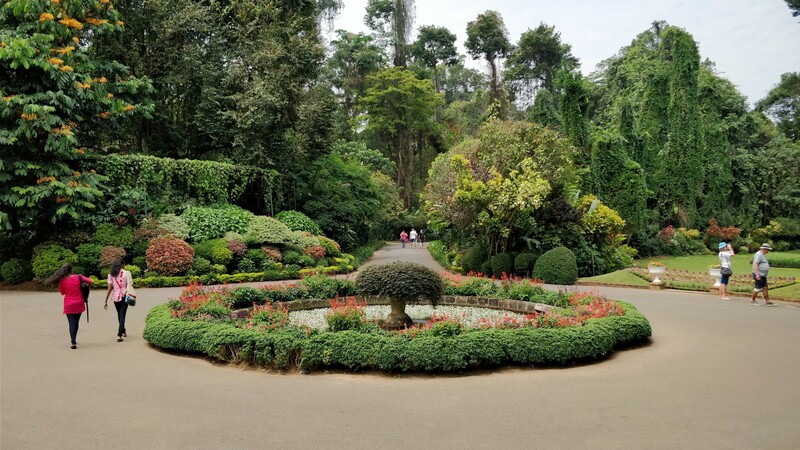 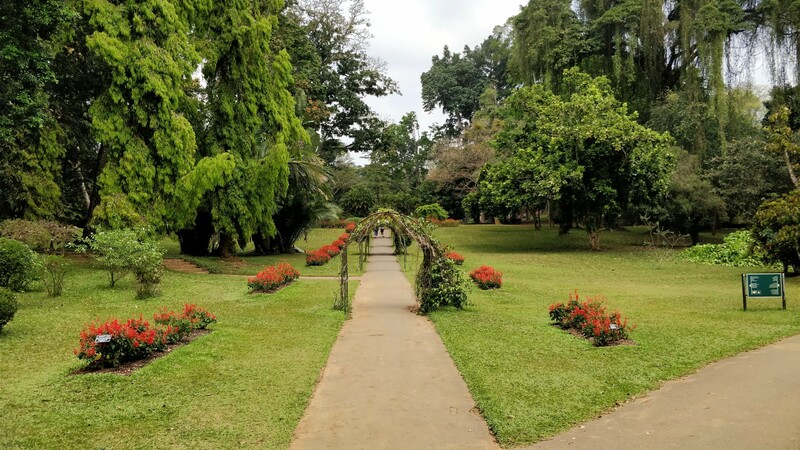 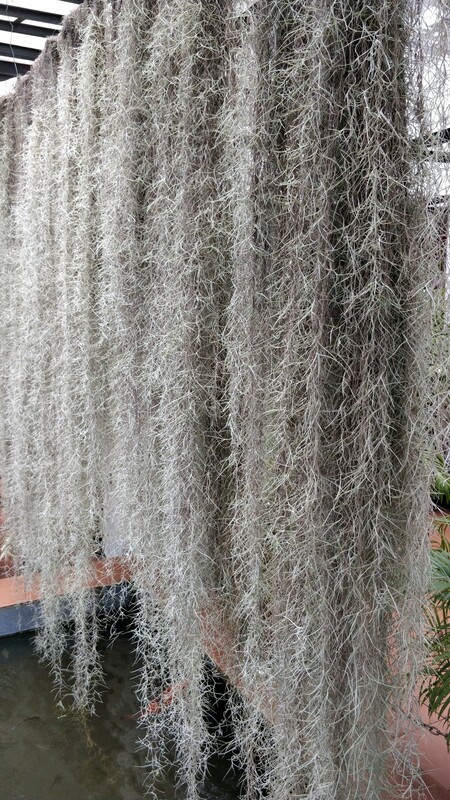 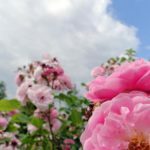 I’ve seen my fair share of botanical gardens, so I didn’t expect gardens in Sri Lanka would be anything specials, but they were, to my surprise, and so I spent almost 3 hours in the park walking around and admiring how nice they were. 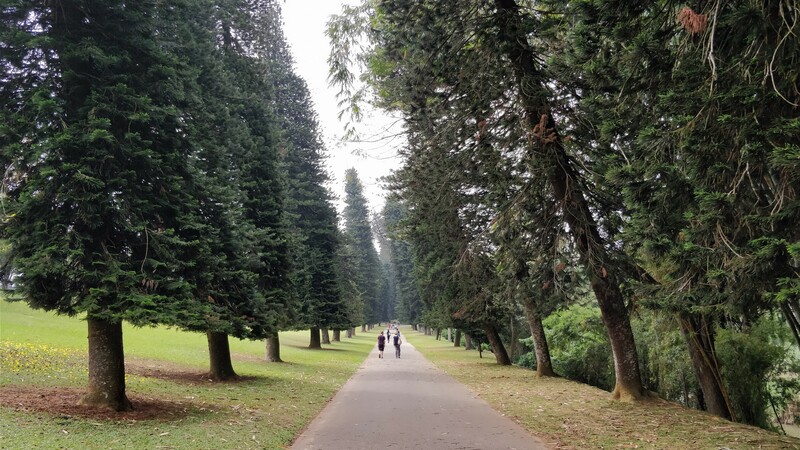 One could spend even longer.